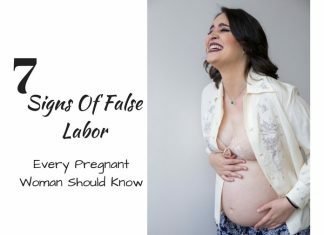 There are many things that you need to prepare for the brief period of labor. 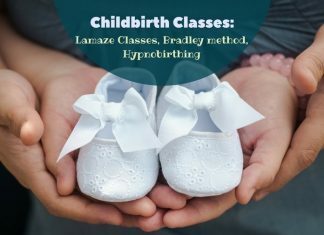 You have various options mentioned in your birth plan. Whether you must opt for a c section or a natural delivery, is not what your doctor has to say. 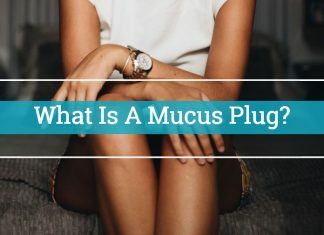 Kegels and breathing techniques are natural and extremely effective ways to cope with labor pain. Miscarriage is an emotional and physical mishap a woman deals with. 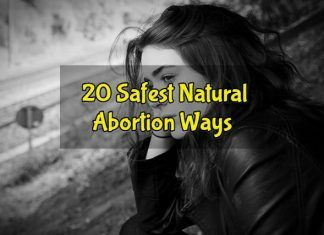 Abortion procedures and natural remedies for abortion are extremely sensitive topics. One must only rely on a medical practitioner for deciding anything regarding it. 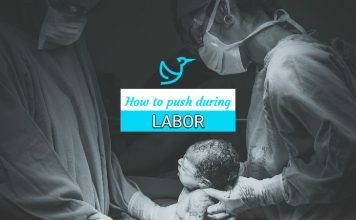 How To Push During Labor? 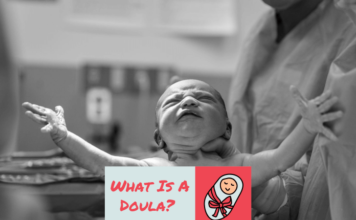 What Is A Doula And What Do They Do? 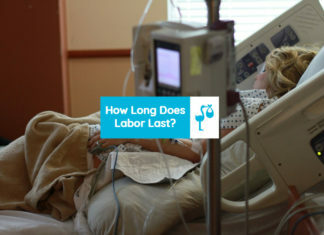 How Long Does Labor Last? What’s The Average Labor Time? 37 Weeks Pregnant Water Leaking?